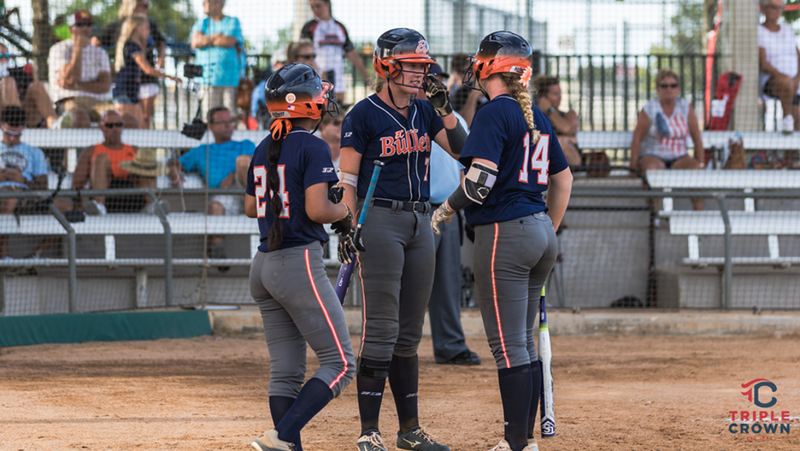 The EC Bullets FastPitch Organization continues to establish itself as one of the nation's best organizations for player development. 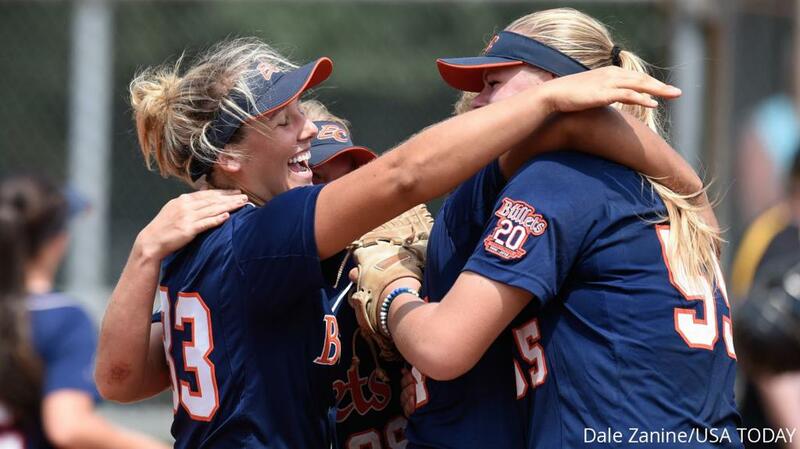 This is evident as the Bullets place 10 players in the FLOSOFTBALL HOT 100 for the class of 2019. She is one of only 30 players selected for the honor. The U.S. Women’s National Team plays two primary events internationally – the Women’s Baseball World Cup and the Pan-American Games. The next World Cup comes up in 2018 and the Pan-American Games are scheduled for 2019 in Peru. At the development program in Washington, Collins will be one of eight new invitees and will join 22 players previously selected as part of team USA who will be vying for spots on those teams in 2018 and 2019. Over the week of camp, the 30 female baseball players will be practicing with and competing against team Canada. The award, which recognizes not only outstanding athletic excellence, but also high standards of academic achievement and exemplary character demonstrated on and off the field, distinguishes Kilfoyl as Florida’s best high school softball player. Now a finalist for the prestigious Gatorade National Softball Player of the Year award announced in June, Kilfoyl joins an elite alumni association of past state softball award-winners, including Catherine Osterman (2000-01, Cy Spring High School, Texas), Kelsey Stewart (2009-10, Arkansas City High School, Kan.), Carley Hoover (2012-13 D.W. Daniel High School, S.C.), Jenna Lilley (2012-13, Hoover High School, Ohio), Morgan Zerkle (2012-13 Cabell Midland High School, W. Va.), and Rachel Garcia (2014-15, Highland High School, Calif.).